I’m grabbing my favorite kitchen tool for apples to make our family favorite apple crisp, which is freezer-friendly. I usually make two and freeze one. 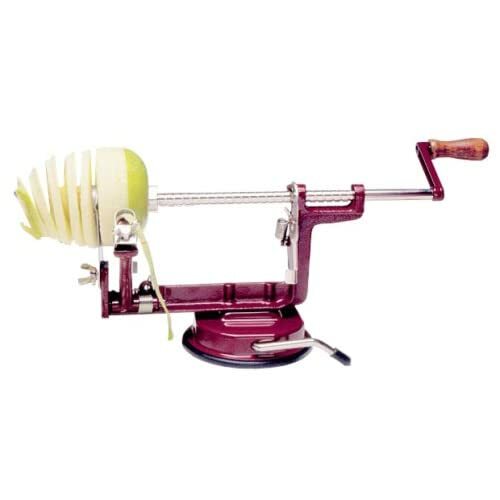 Even though prepping the apples takes about five minutes with this handy tool which peels, slices and cores the apples with a crank, I like to save time. I’ll peel about twelve to sixteen apples at a time depending upon the size and make two 9×13 pans of this delicious crisp. I like to peel all the apples at once and place them whole in the pan. Then I slice them in half and prepare the topping. 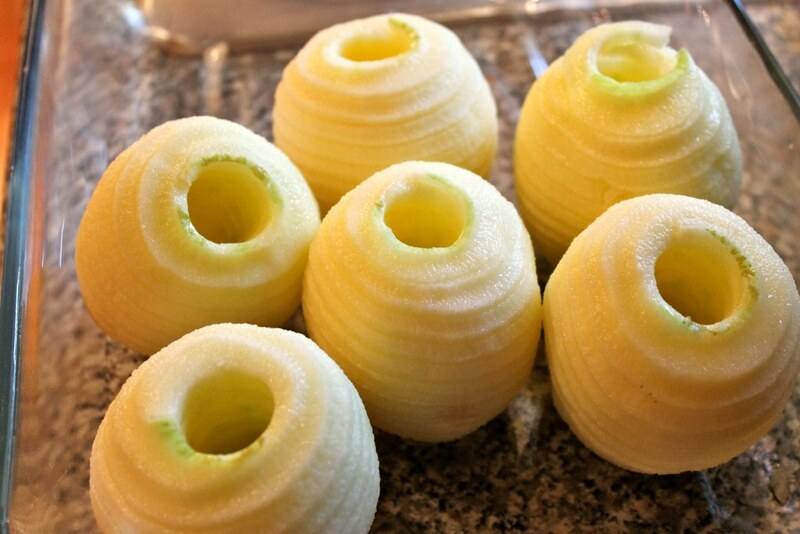 Here’s where you toss them with lemon juice if you’re freezing. I cube a stick of butter and use my clean hand to make the topping crumbly (use a pastry blender or fork if you prefer), but I find my hand does it just as quick. 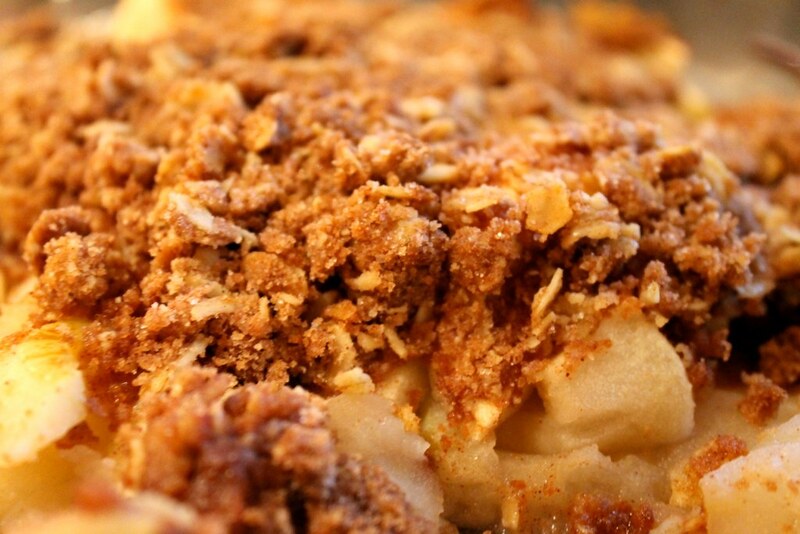 The crumby topping goes right on top of the fresh apple slices and it’s ready to bake. I can whip this out in about 15-minutes. It bakes for 45 minutes, but it’s worth it. It’s a healthy treat for breakfast, dessert or snack. Try it with real vanilla ice-cream, yogurt, whipped cream, or a splash of half-and-half or milk or eat it plain right off the spoon. 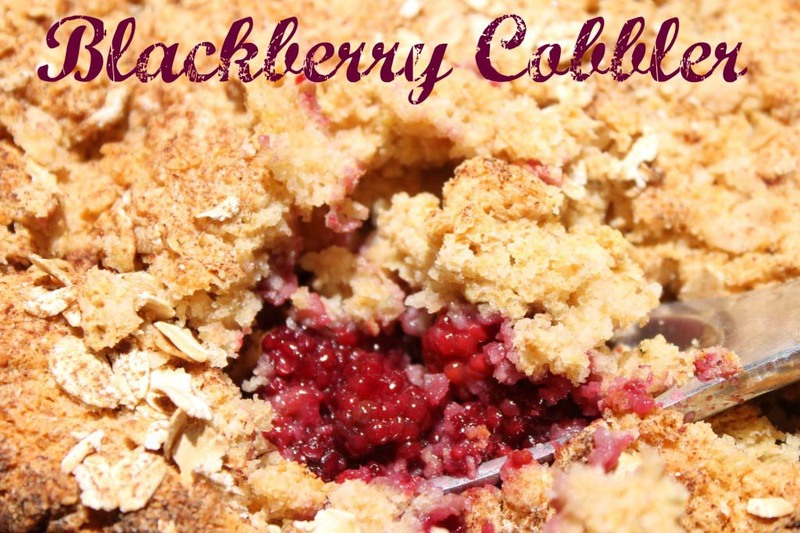 Click here for the printable recipe in my archives. This is linked to Tasty Tuesday. 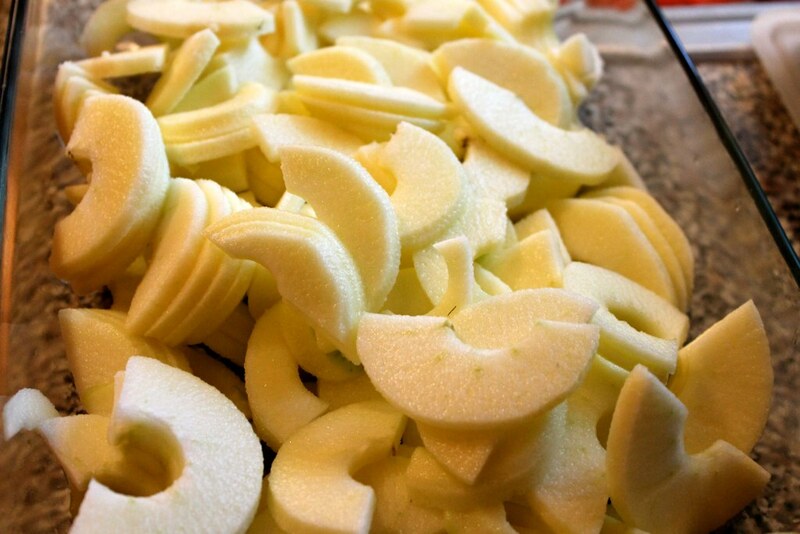 Do you have an apple peeler corer? 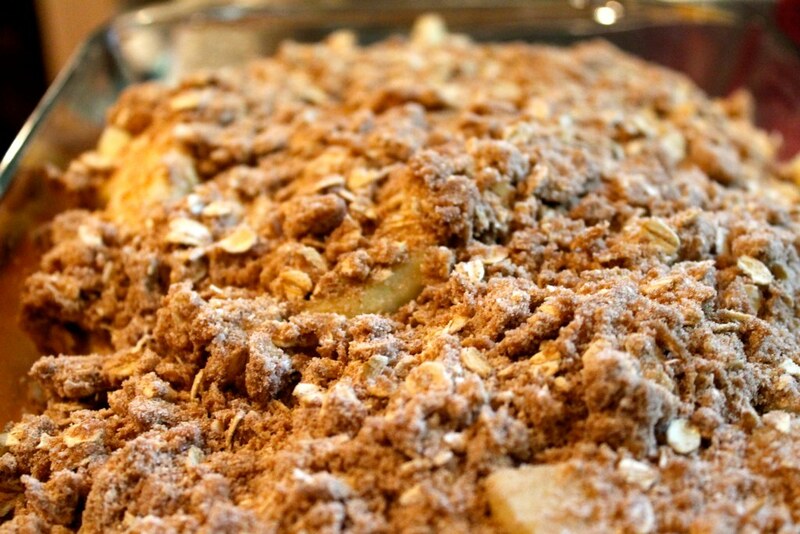 What apple desserts do you enjoy this time of year? This entry was posted in Desserts on 26.08.2011 by admin. I’m wondering, what’s on the topping you put? I won’t find it hère In Chile. Great ideas, thanks for sharing. 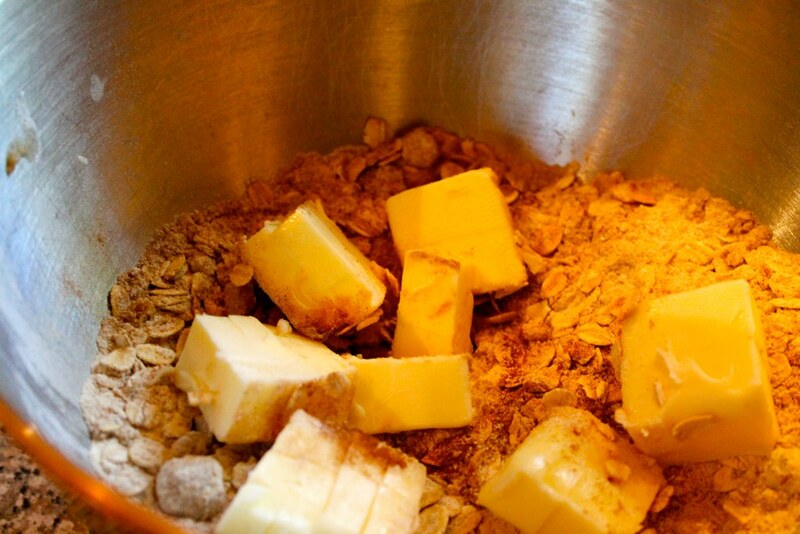 It’s a combo of old-fashioned oats, butter, cinnamon, flour. I hope you can find the ingredients!